I written about a number of National Parks and Monuments which are dog friendly, unfortunately, not all of them are friendly. 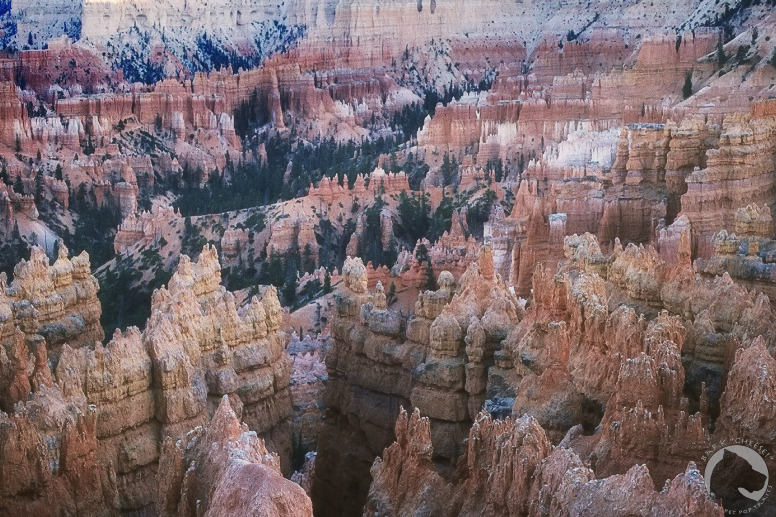 Bryce Canyon is a gorgeous park in southern Utah known for its brightly colored hoodoos. Visiting the park at sunrise or sunset is the best time to experience the colors of the landscape. 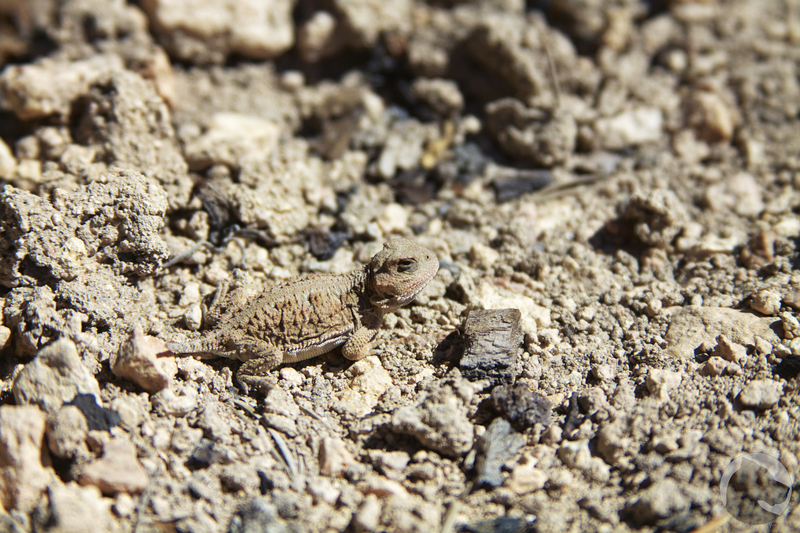 There are a number of trails and overlooks but your pet cannot accompany you on any of them. They can only be in the campgrounds or the paved areas. All is not lost if you are traveling with your pet. 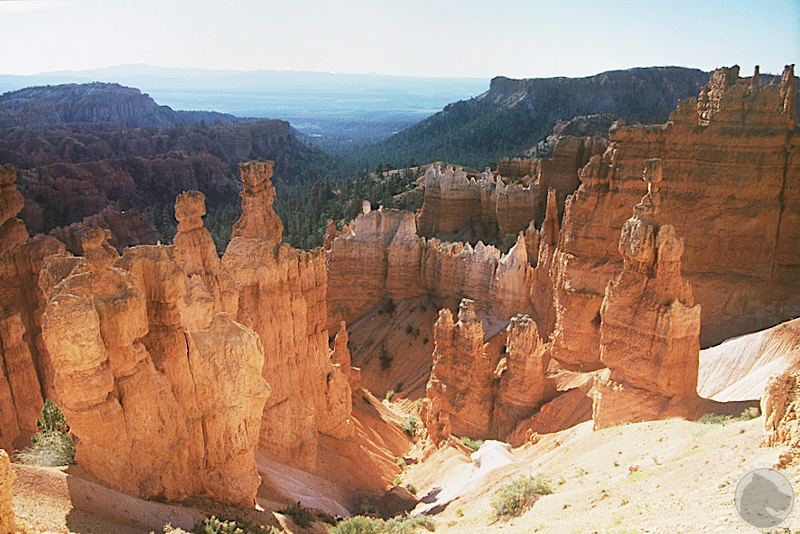 Just outside the west entrance to Bryce Canyon is Red Canyon, a state park with camping and dog friendly trails. The scenery is much the same and it is just a short drive into the park. 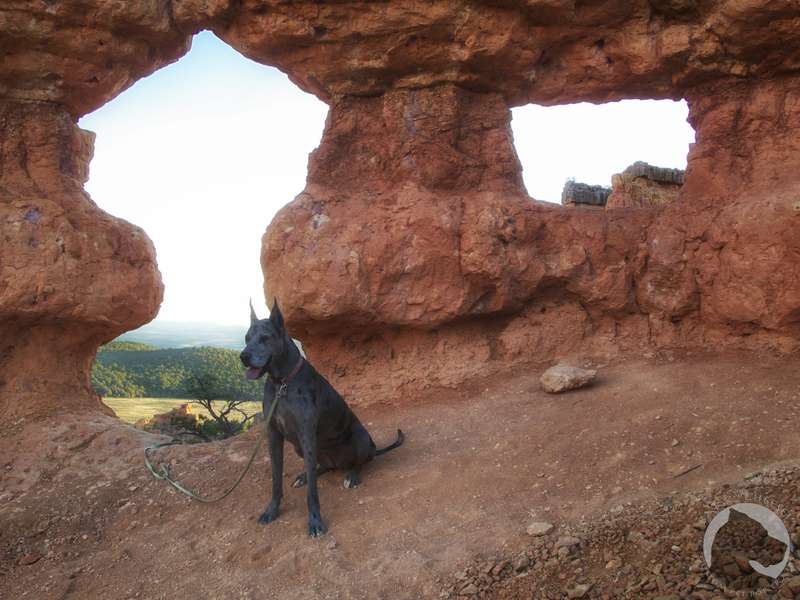 This entry was posted in new and tagged bryce canyon, camping, Great Dane, hiking, National Parks, Red Canyon, traveling, Utah. Bookmark the permalink. We camp at Red Canyon every year after the Panguitch Balloon Rally.